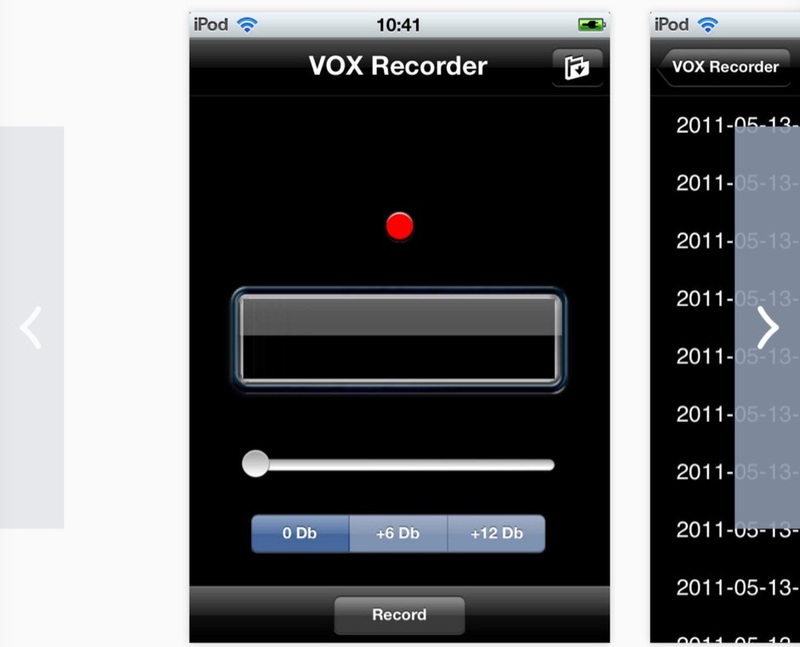 Vox recorder is activated by voice and sounds exceeding a threshold. It saves for every record a .caf file that you can play, delete or send by email. Useful for surveillance records, hamradio scanners, and many many other applications. You'll be surprised to hear what happens in an all night using Vox recorder. The resource is currently listed in dxzone.com in 2 categories. The main category is Ham Radio software for iPhone that is about iPhone ham radio software. This link is listed in our web site directory since Friday Sep 30 2016, and till today "VoxRecorder for iPhone" has been followed for a total of 166 times. So far no one has rated yet, so be the first to rate this link !